Boston’s CBS affiliate WBZ-TV has named Johnny Green news director, replacing Gary LaPlante, who left the station last month. Green served as interim news director last month and joined the station in 2015 as assistant news director. 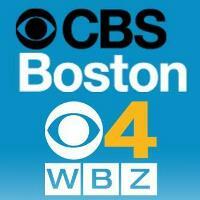 For news in and around Boston, follow WBZ-TV on Twitter.